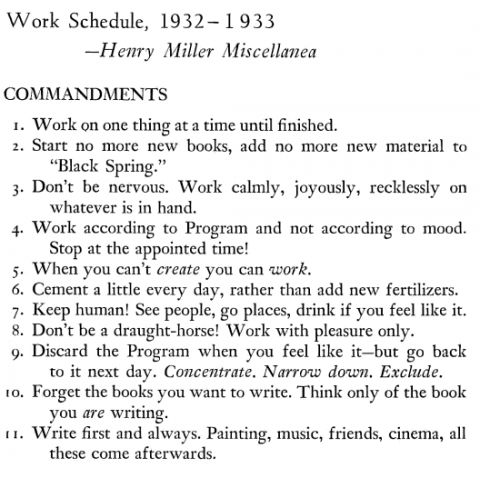 Stunning Writing Studios – Flavorwire. 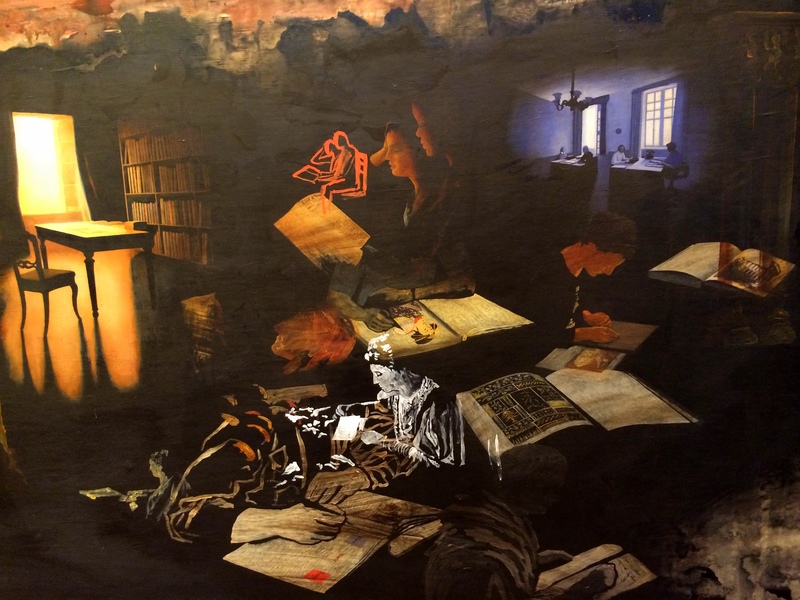 Detail of a painting by Nina Sten-Knudsen (2001), at the CBS library – seen when I visited it in January 2014. Helen Sword is the author of a book on academic writing, Stylish Academic Writing (Harvard Press, 2012), and she recently gave a talk on this topic. She starts from an observation that many of us share: academic writing is rarely stylish – and by stylish, she not only means elegant, but also engaging and effective. In fact, she describes writing – especially research journal writing – as “wooden and dry” (at best) or “spongy and soggy”. In her talk, based on research she has conducted, she describes what stylish writers do. The Canadian writer Alice Munro recently won the Nobel prize for literature. She gave an interview with the Paris Review in 1994 where she talked about her stories, her characters and how she writes. Despite the differences in the kind of texts we craft, it’s always interesting to learn about how other writers work! I’ve recently discovered something in Twitter: people use the social media not only to share links to interesting stuff, to discuss with other people or to comment on anything and everything: they also use it to talk about academic writing. 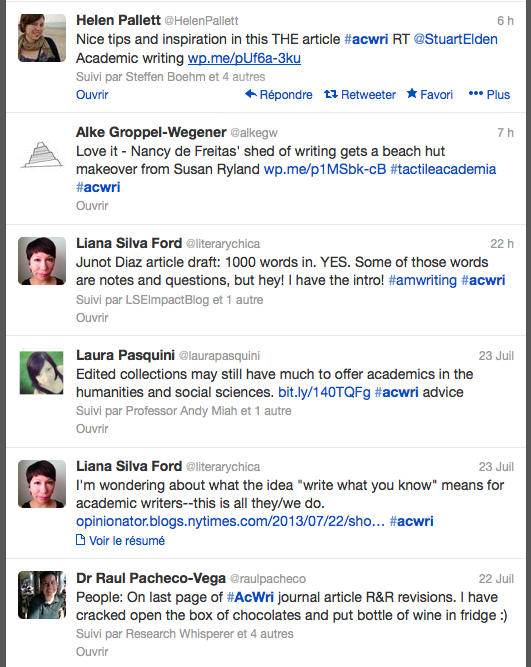 A growing number of people are adding the hashtag #acwri to their tweets when they are talking about academic writing.